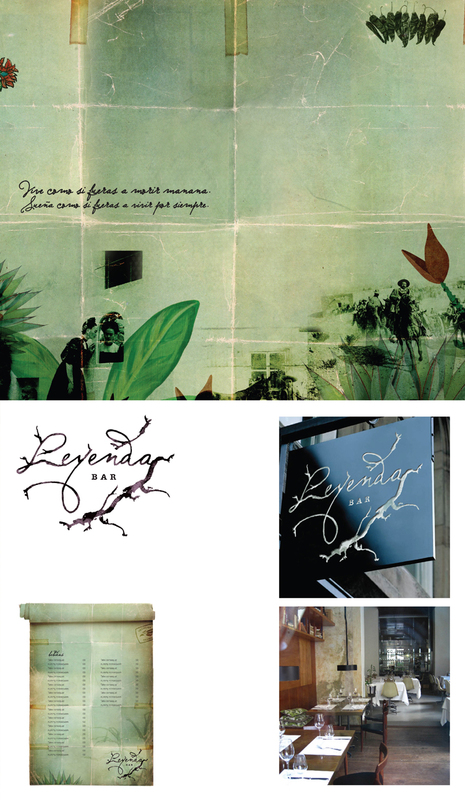 ‘Leyenda’ means legend in Spanish and as the name suggests, the concept will contain important legends and characters in the story of Latin America. Its distinct style will incorporate a plethora of indoor plants, wood and a conceptually different fitout design to create a relaxed, cosy and inviting space to share good times with friends. The design was developed in a layered collage style featuring famous people and their lifetime achievements framed by a natural/tropical environment.